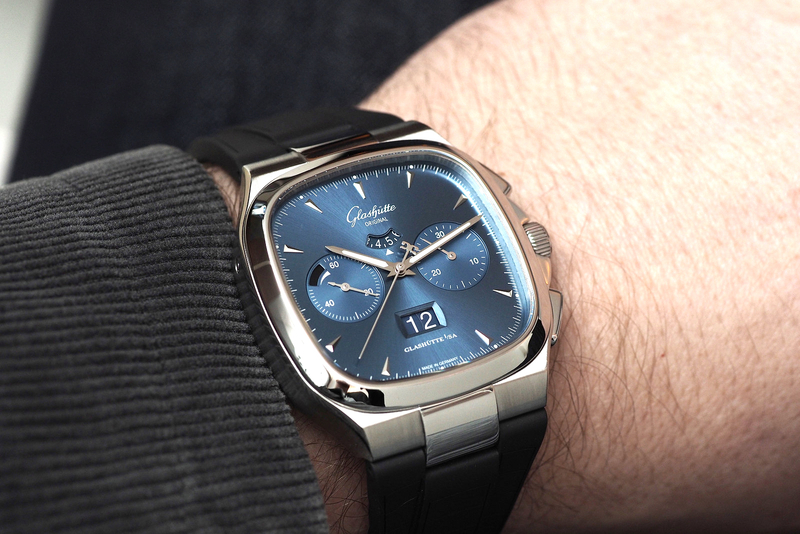 At Baselworld 2014, the Glashütte Original Seventies Chronograph Panorama Date and Senator Chronograph Panorama Date collections were re-launched with the new manufacture caliber 37 chronograph movement inside. The Seventies Chronograph Panorama Date comes in a stainless steel cushion-shaped case that is reminiscent of the 1970s, and measures 40 mm by 40 mm. It is available in a blue (shown), ruthenium or silver dial, with a matching Louisiana alligator leather strap, or an optional black rubber strap or steel bracelet. The Senator Chronograph Panorama Date comes in a round rose gold or platinum case that measures 42 mm by 14 mm. The platinum version has a cabochon set into the crown while the red gold version is signed with the “GG” logo. The platinum case has a hand-finished silver dial and the red gold case has a lacquered silver grained dial. 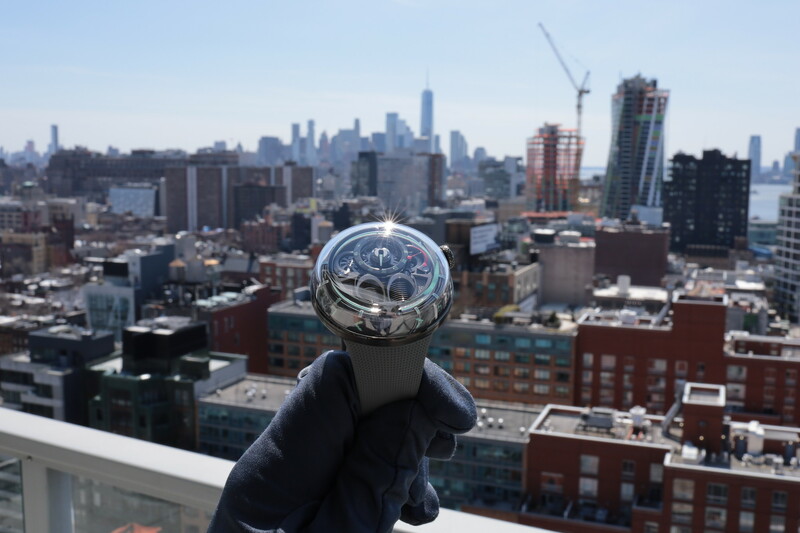 The dials are manufactured in the brand’s own dial factory. The gold model features a lacquered silver grained dial with black railroad chapter ring and black Roman numerals set within a satin brushed and polished case in 18K red gold. The platinum version of the new Senator Chronograph Panorama Date is fitted with a blue Louisiana alligator leather strap and fold-over clasp in platinum; the red gold version is fitted with a matt black Louisiana Alligator leather strap and fold-over clasp in 18K red gold. The caliber 37 movement that powers both lines has a Glashütte three-quarter plate and is decorated with Glashütte stripes on the bridges, along with blued screws and a central skeleton rotor with a 21K gold perimeter weight. The rotor features the brand’s double-G logo and is bidirectional. The movement runs at 4Hz, features a screwed balance wheel that can be adjusted with the 4 screws that are horizontally fixed to the balance wheel rim. 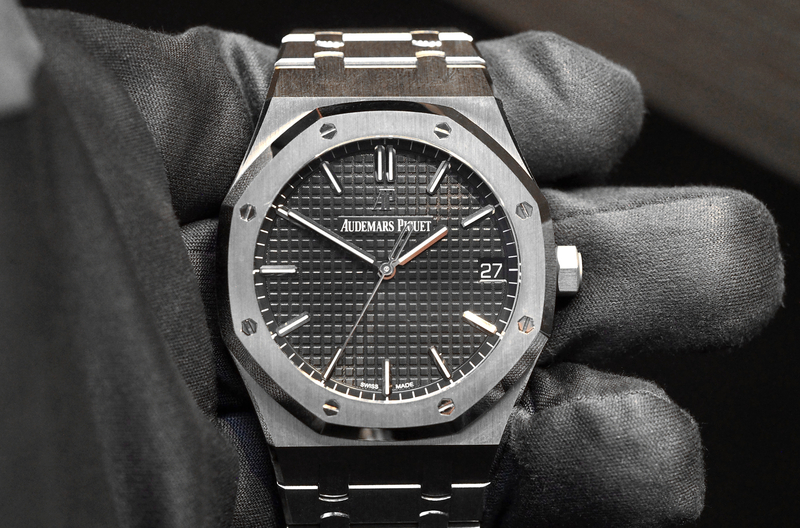 It is this system and a long mainspring that allow the power reserve to reach a maximum of 70-hours. In addition to the chronograph functionality, which includes a complicated flyback function, the Panorama date and power reserve indication provide additional, useful complications. The new Senator and Seventies collections are a good value considering the flyback, power reserve and panorama date complications. However, it is the Seventies model, that piqued our interest the most as it has the same movement and features of the Senator collection, but in a much more affordable, and unique square steel case, with a cool 70s vibe. 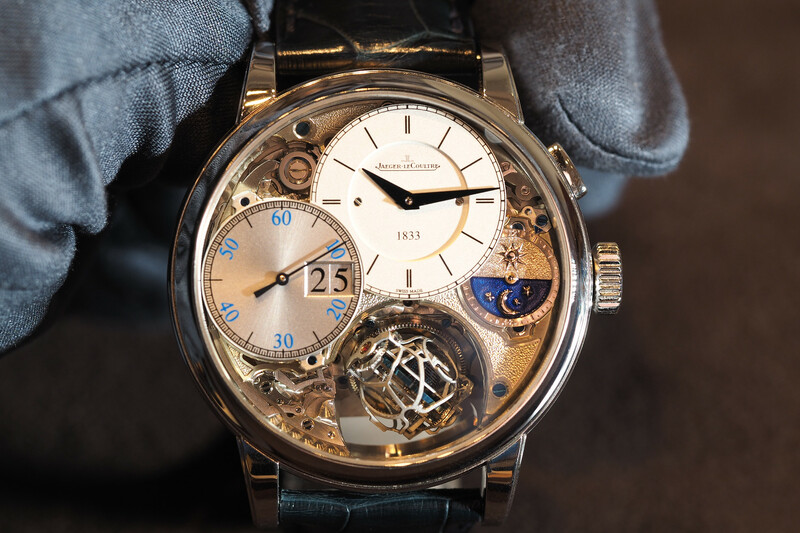 For more, visit Glashütte Original.